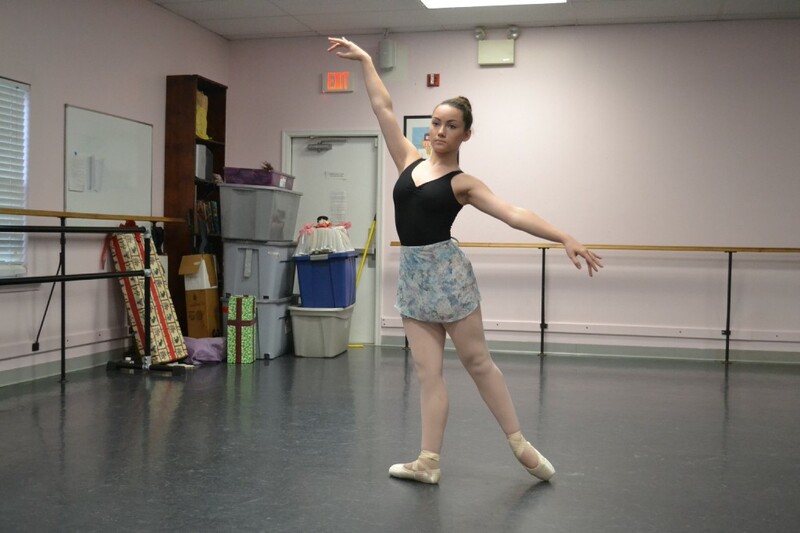 Sugar plums and pointe shoes will soon populate the stage of Voorhees Middle School. Its 30th annual show, which has blossomed into a signature seasonal event in South Jersey, will be performed Friday, Dec. 8 to Sunday, Dec. 10 at VMS, including a Sugar Plum Fairy Tea on Saturday, Dec. 9. Raising the bar includes fusing the show with their own touches. For the second year, the theater is implementing a story within the story featuring “mechanical” Clara and Fritz dolls, mirroring the dueling brother and sister’s party scene feud. Unlike the harlequin dolls ordinarily dancing in “The Nutcracker,” these roles tackle staccato movement, embodying a robotic essence. “The mechanical part is the hardest part, because you can’t be wiggly,” said Erin Maugeri, who plays the mechanical Fritz doll. The more rigid gestures naturally defy classical ballet technique. “The hardest part for me is making sure my feet aren’t silked, that I flex my feet when I’m supposed to and I point my feet when I’m supposed to,” said Genevieve Rickey, who plays the mechanical Clara doll. Each year, Steinbach amends the show based on the talent. This year’s 75-member cast features several middle school-aged girls, which has led to the addition of a Junior Snow Chorus. The majority of the young ladies has been in the Christmas ballet for most of their lives. Some dancers were in the production as infants. 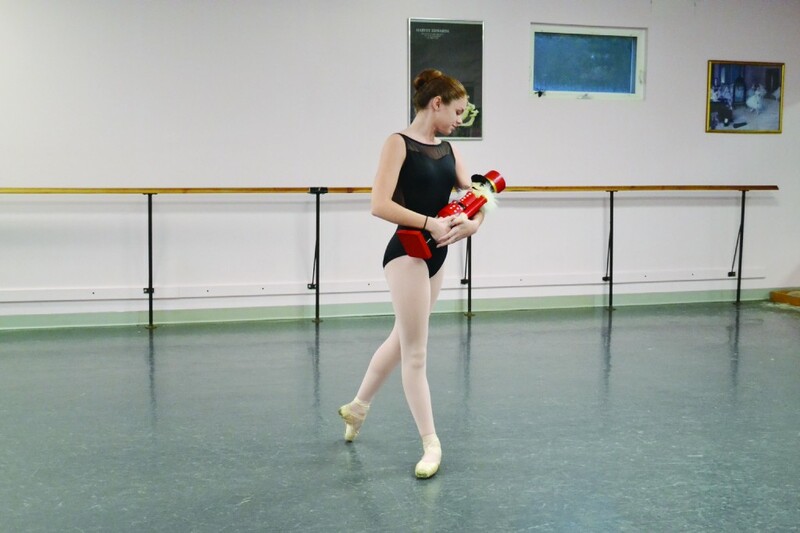 With a former Fritz playing this year’s Sugar Plum Fairy and a previous baby mouse now taking on the role of Clara, Voorhees Ballet Theatre’s “The Nutcracker,” has served not only as a township tradition but as ritual on individual levels. “When I went to see (‘The Nutcracker’), I would always watch the bigger roles and think ‘I wish I could do that one day’ and now here I am. It feels so special,” said Lana Kennedy, who plays one of the three Claras. Although the story and choreography sustains every year, the girls gain a new perspective of the production with each new role they play, evolving their appreciation of the ballet as they evolve as ballerinas. Sugar Plum Tea is scheduled for Dec. 9 from 3:30 to 4:30 p.m. A separate ticket is required.